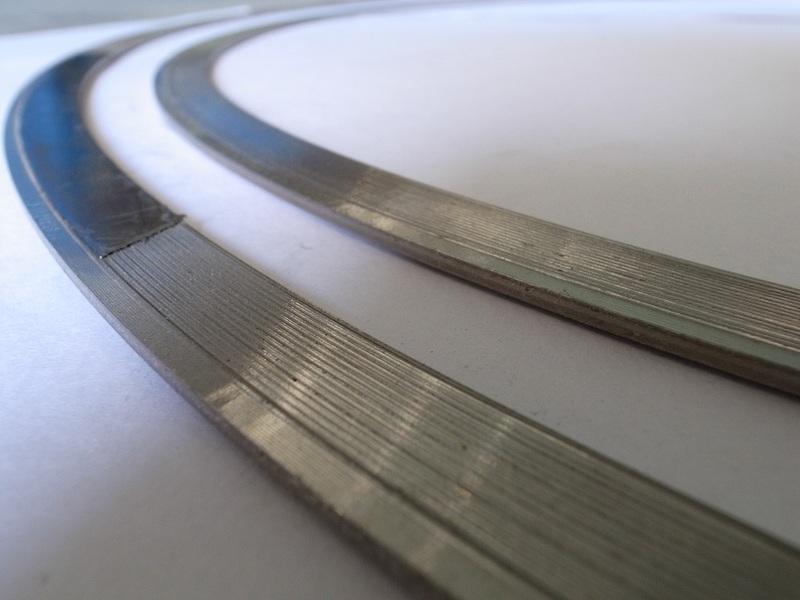 Dave Kammprofile Gasket is Manufactured from solid metal,has an added advantage i.e It provides reduced area of contact which creates low seating stress, thus, gives a better sealing.Kammprofiles are ideal for confined locations. 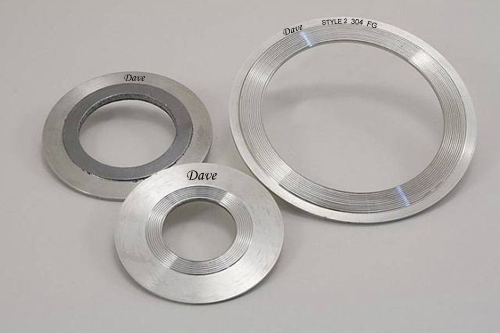 Dave Kammprofile Gaskets are a replacement for heat exchanger gaskets. 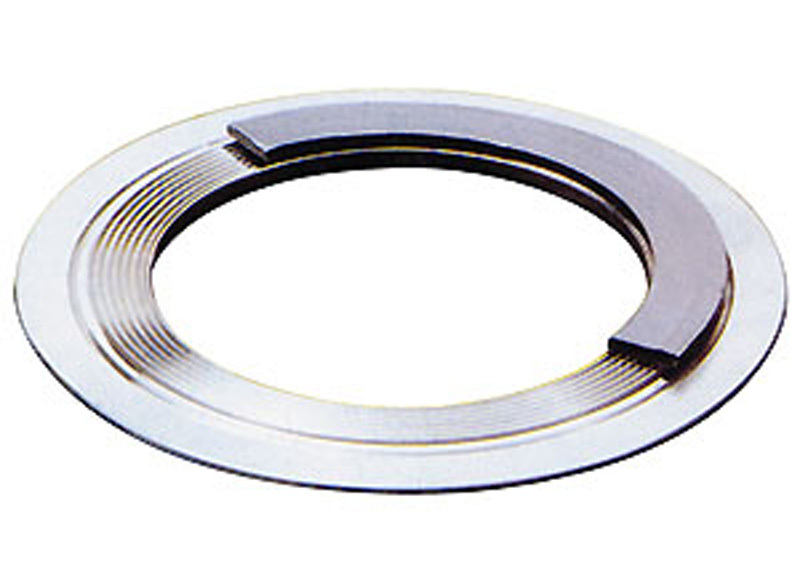 The sealing core is a solid metal gasket with concentric serrations on both the sides and then faced with soft material like flexible Graphite, PTFE, EPDM etc. 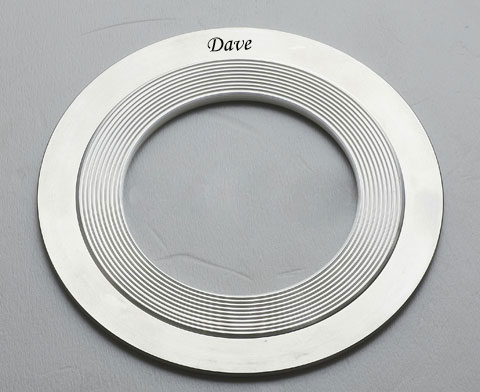 Dave Kammpro style 1 manufactured for tongue and groove, and has no guide ring. 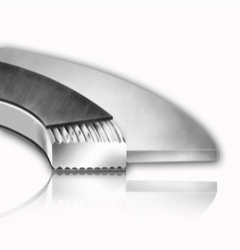 It is a replacement to heat exchanger gaskets where low seating stress is required. 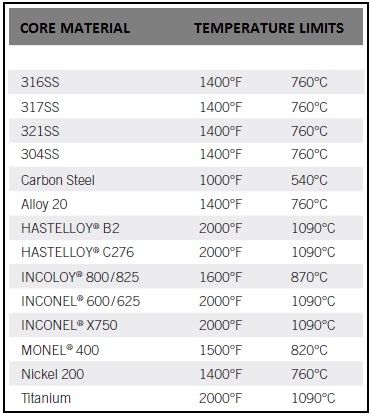 Selection offacing material can be specifed to suit the application. 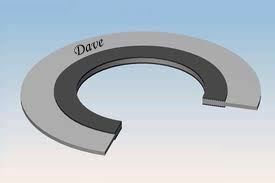 Dave Kammprofile style 2 consist of gude ring whose fuction is to algn the gasket. Low seating stress is required for this type of gasket.